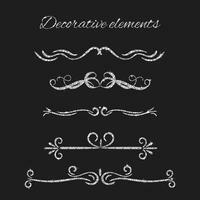 Silver text dividers set. 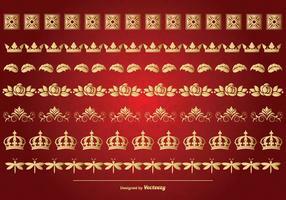 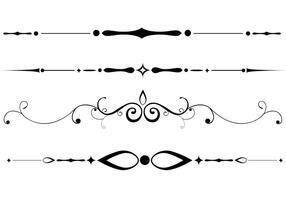 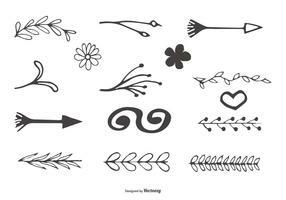 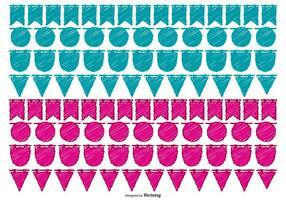 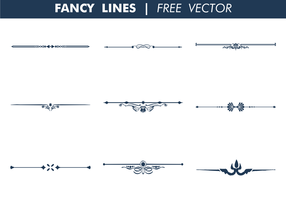 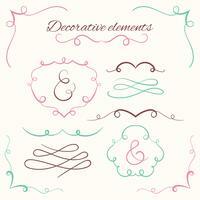 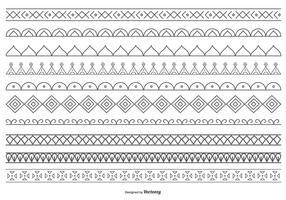 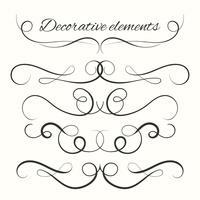 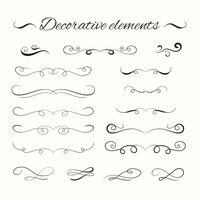 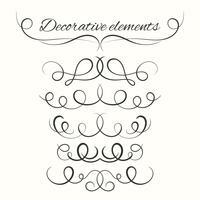 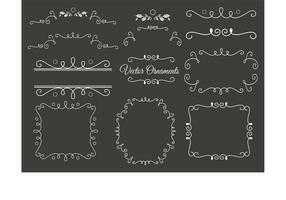 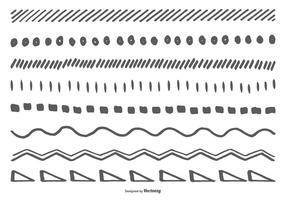 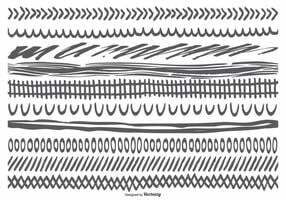 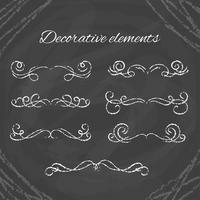 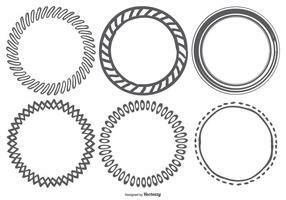 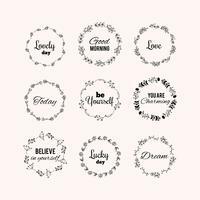 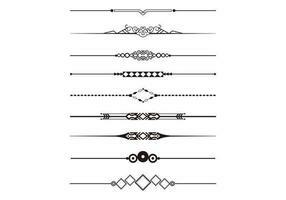 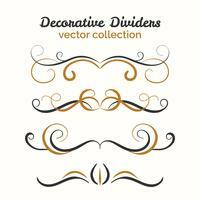 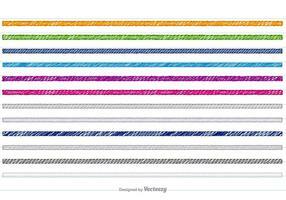 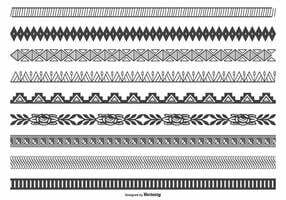 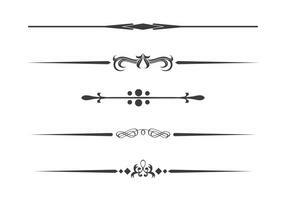 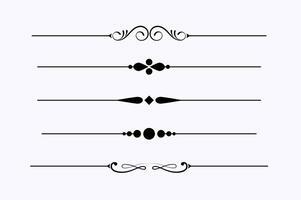 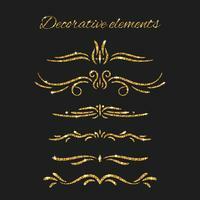 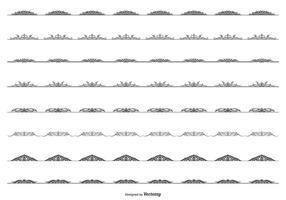 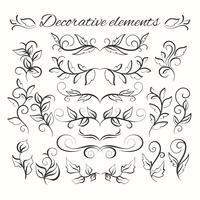 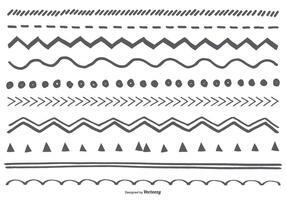 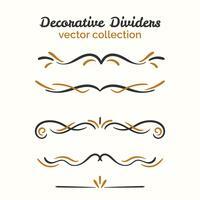 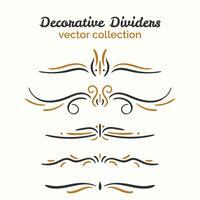 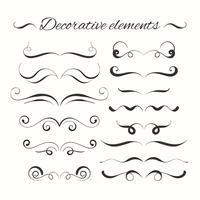 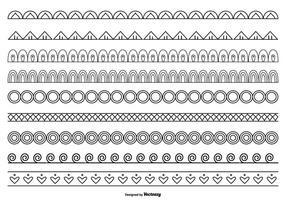 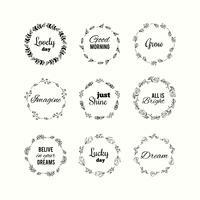 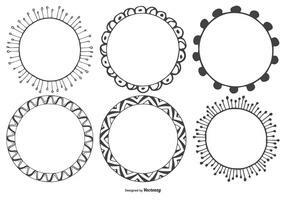 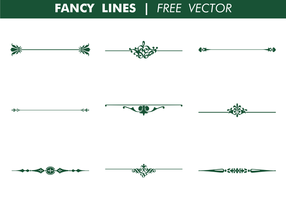 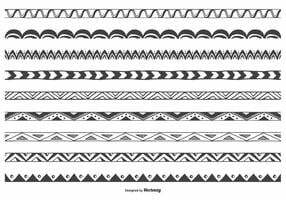 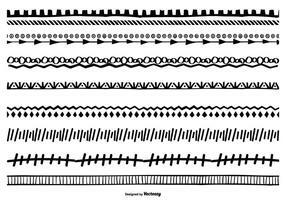 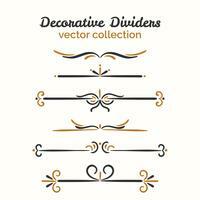 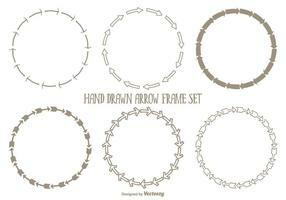 Ornamental decorative elements. 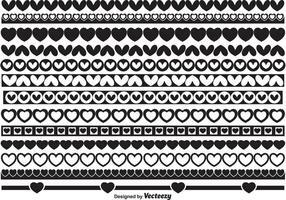 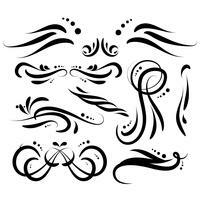 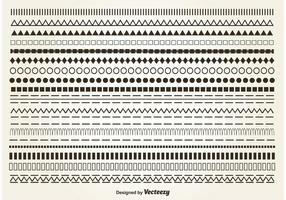 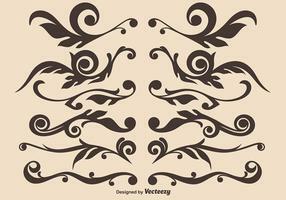 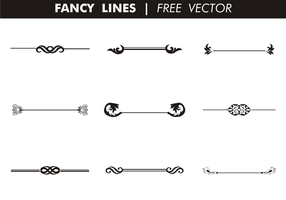 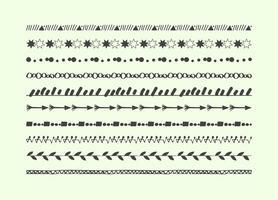 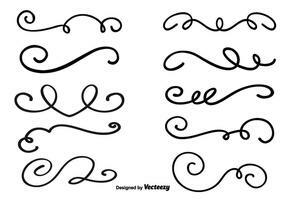 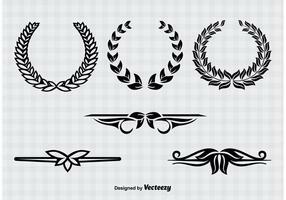 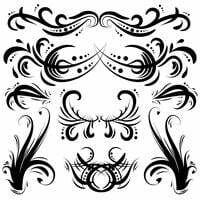 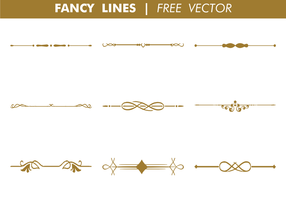 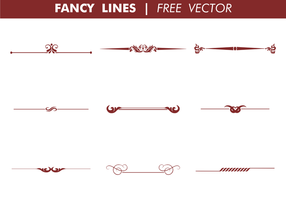 Vector ornate design. 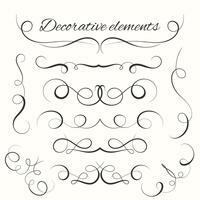 Silvery flourishes. 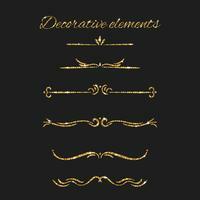 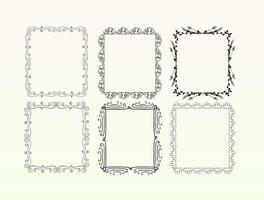 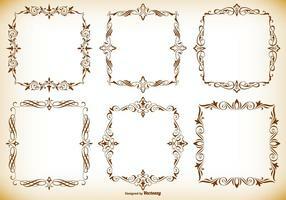 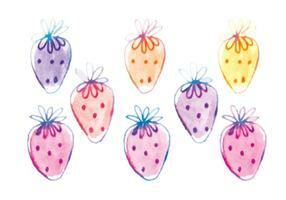 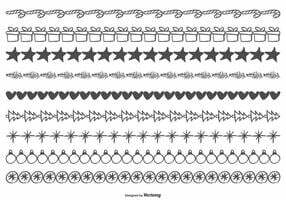 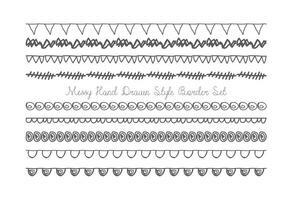 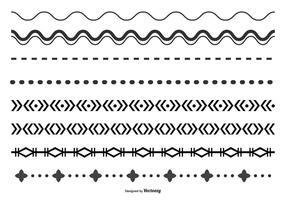 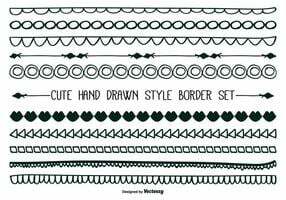 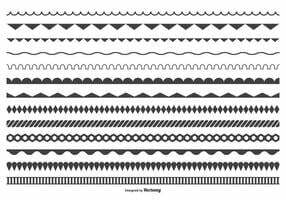 Shiny decorative hand drawn borders with glitter effect. 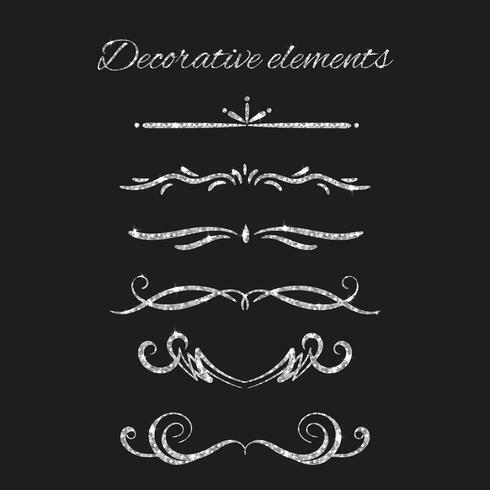 Calligraphic decorations with sparkles.